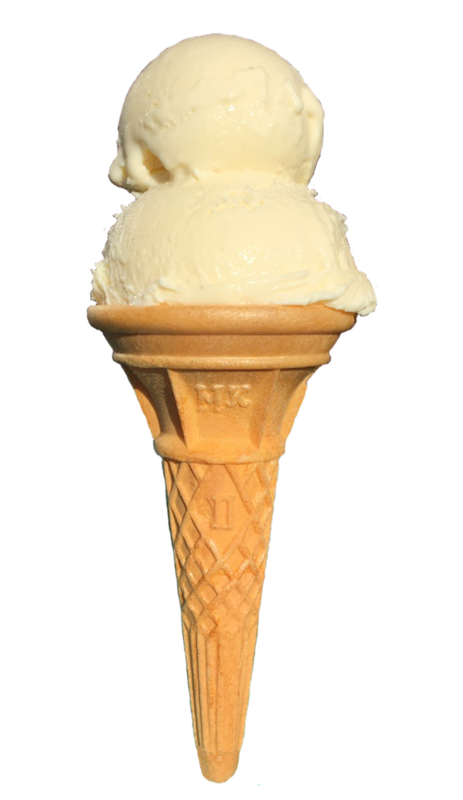 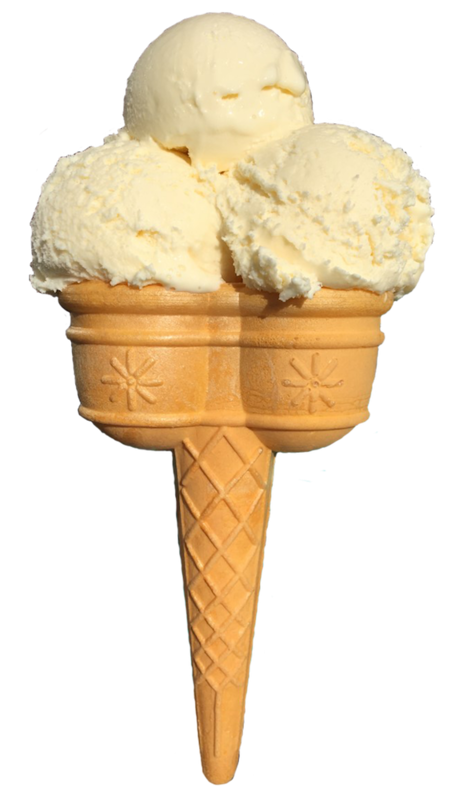 For those of you who imagine this is a low-fat ice cream, think again! 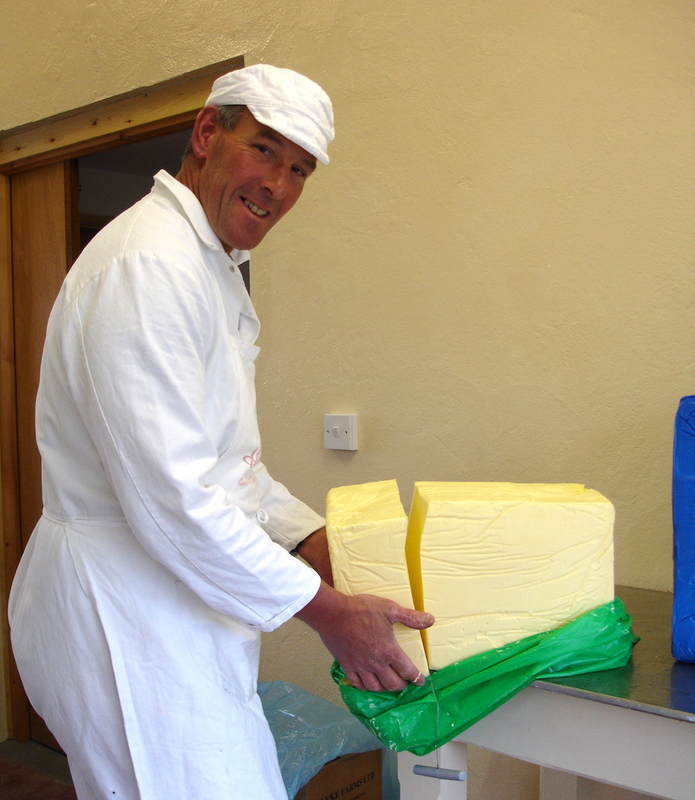 Neil Hocking cutting a 55lb block of butter! 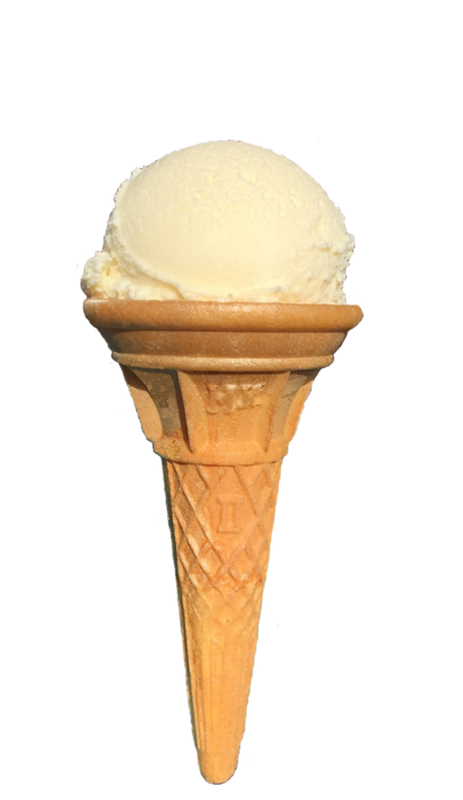 Fresh Whole Milk, Whole Milk Powder (reconstituted), Salted Butter (Milk), Butter Milk Powder (reconstituted), Sugar, Skimmed Milk Powder (reconstituted), Glucose Syrup, Clotted Cream (Milk), Stabiliser: Sodium Alginate, Guar Gum, Mono & Diglycerides of Fatty Acids, Carageenan, Locust Bean Gum, Natural Vanilla Flavour, Natural Colour (Annatto).